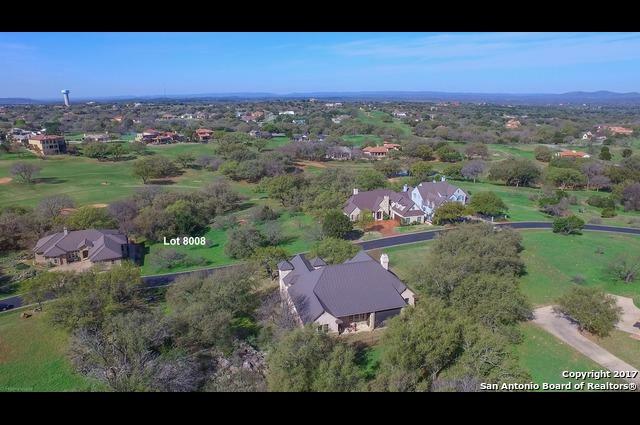 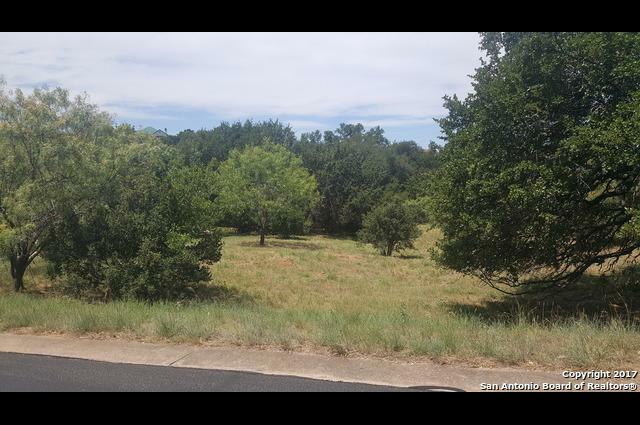 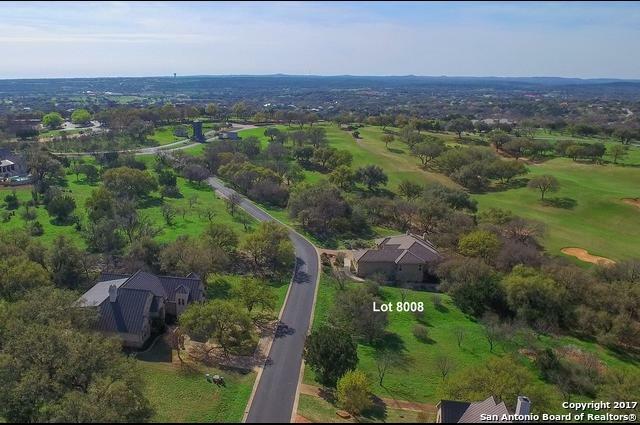 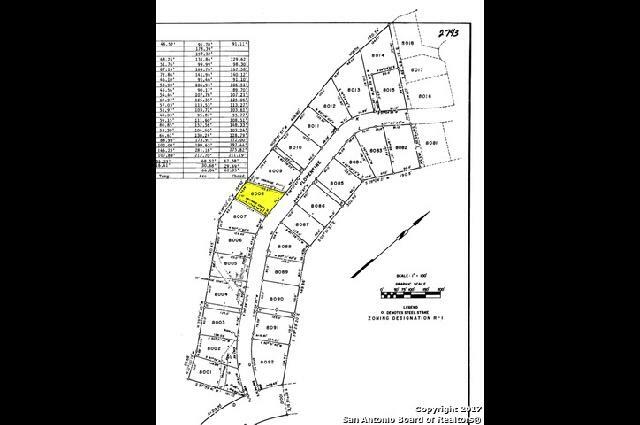 Beautiful golf course lot on desirable street in Applehead West of Horseshoe Bay Resort. 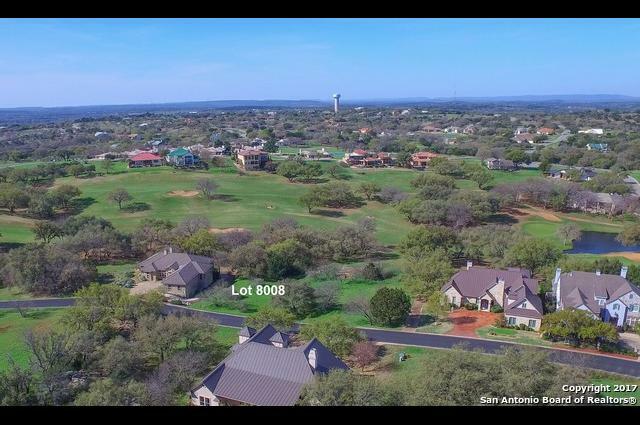 Gently sloping building site on the fairway of #1 Apple Rock Golf Course. 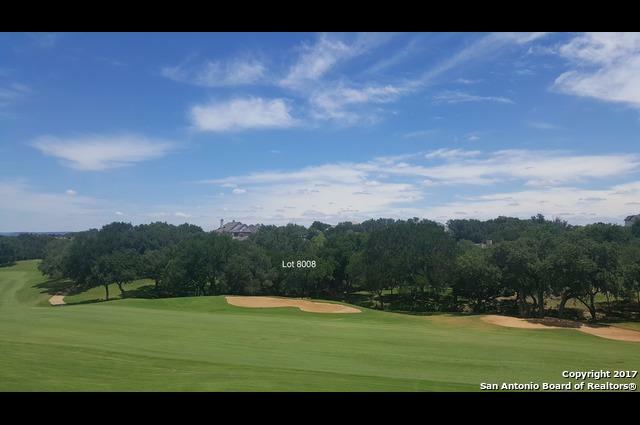 Beautiful tree coverage along the golf course. 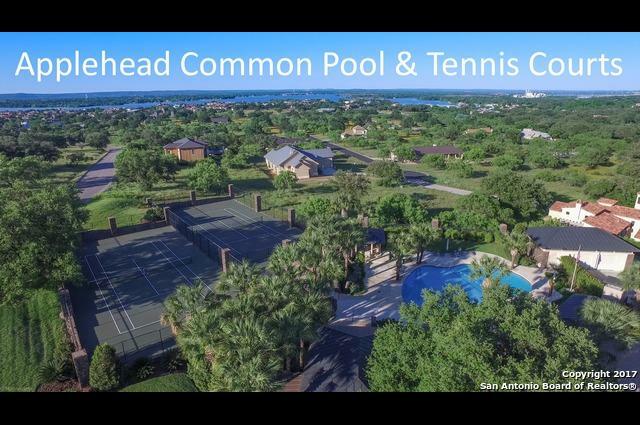 Applehead offers its homeowners a swimming pool with cabanas and tennis courts, including an initiation fee waiver to the Horseshoe Bay Resort, rules apply.